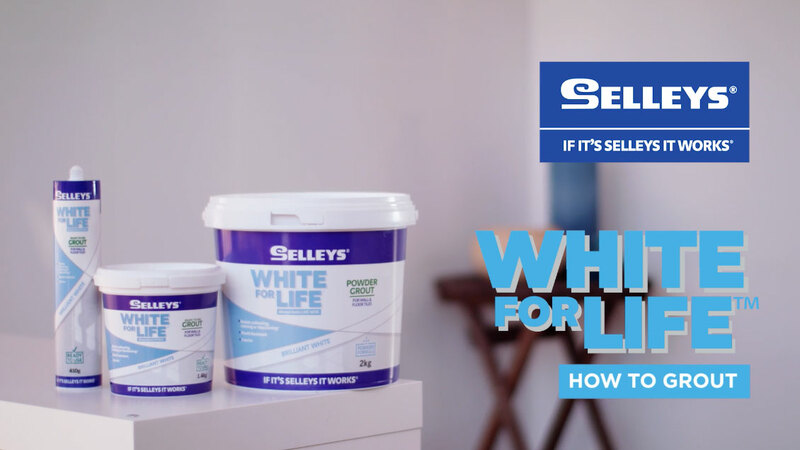 Selleys White For Life Tile Adhesive is a premium, flexible, non-slup tile adhesive suitable for a wide range of tiling applications. 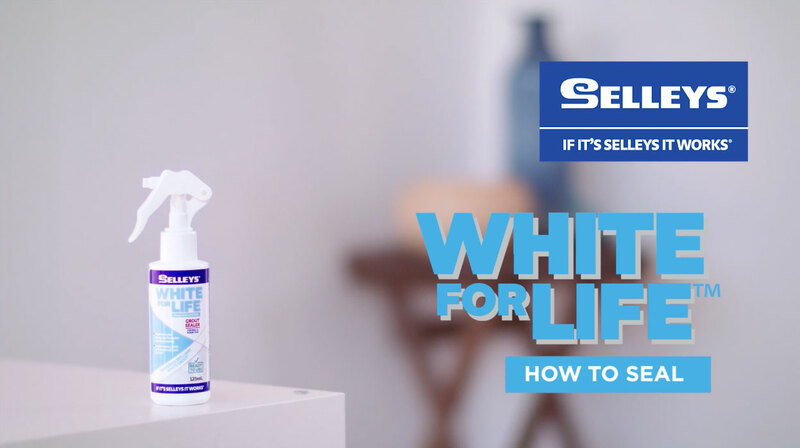 It is part of the Selleys White For Life Tiling System and is perfectly compatible with Selleys White For Life Grout. 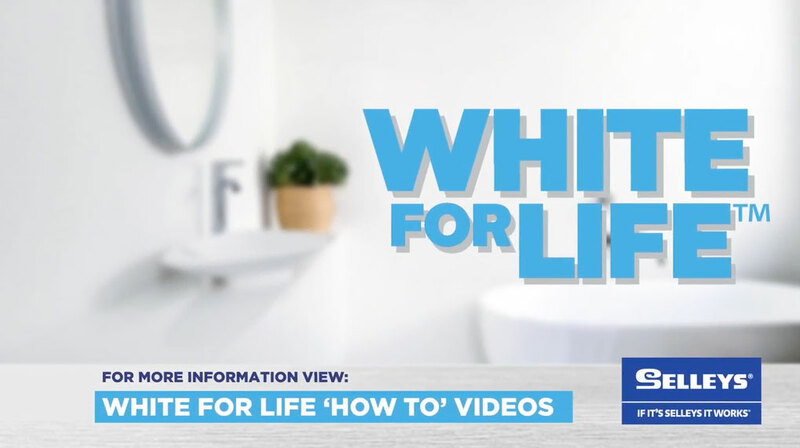 Available in a Ready-To-Use tub and powder format. An easy to use, flexible, high grab wall and floor tile adhesive suitable for small tiling jobs and repairs.